Swedish chiller THE CABIN, the debut feature for Johan Bodell, was scripted by Erik Kammerland and produced by Alec Trachtenberg of Coast ART Productions and KW Studios, takes you to the rural backwater of the Swedish summer, and on a ride you will never forget. THE CABIN is set for a North American premiere this December. 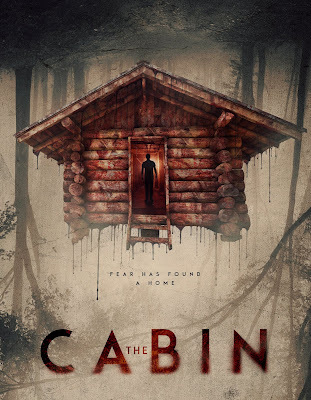 THE CABIN arrives on VOD and DVD 4th December 2018 from High Octane Pictures.